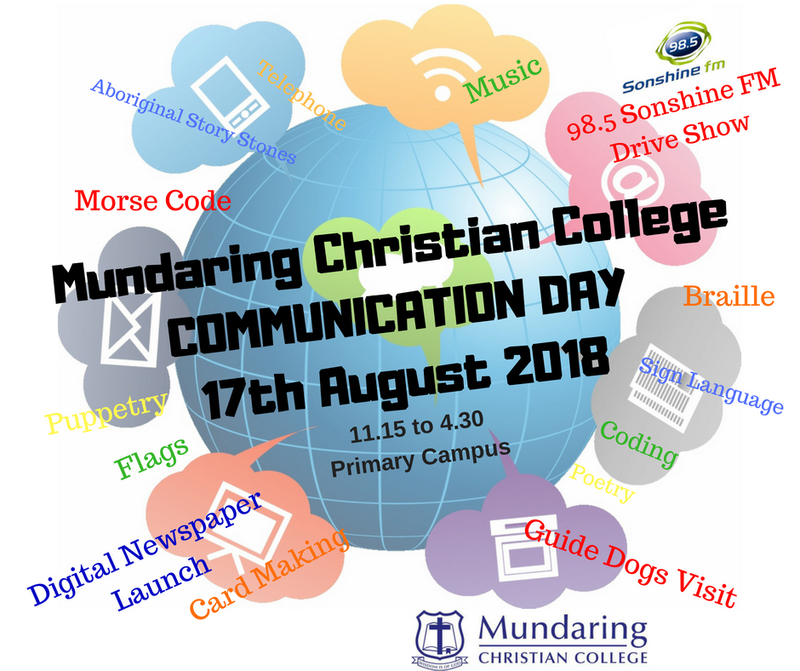 Communication Day is less than two weeks away! An incredibly exciting day is planned. We even have 98.5 Sonshine FM coming to broadcast their Drive Show from the Primary Campus that day! See the flyer for more information.